Qu'est-ce que la vision embarquée ? 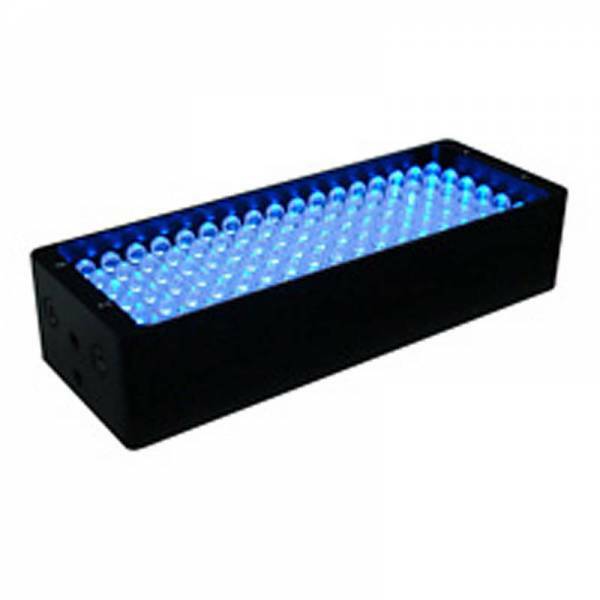 Informations sur le produit "FLDL-i300x35-B"
FALCON bar-shaped lighting using high-intensity LEDs. They create optimum oblique lighting conditions. Flexible installation to enable a wide range of applications. Usable as high intensity surface lighting. Reflections can be controlled by the included diffusion plate.